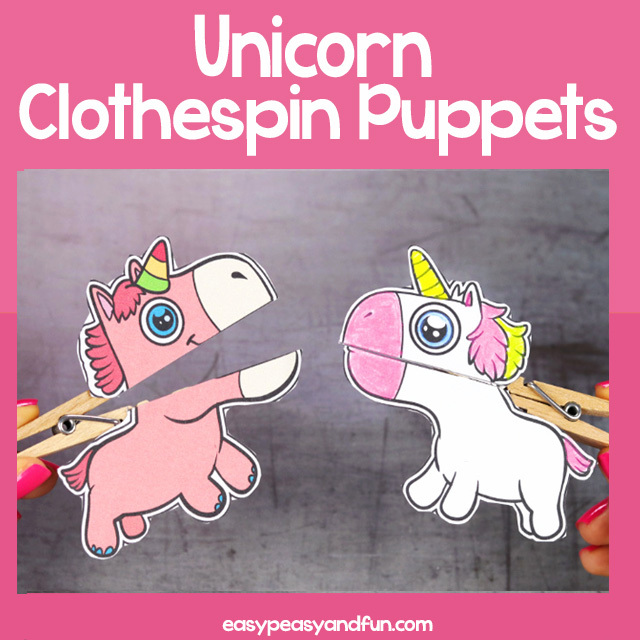 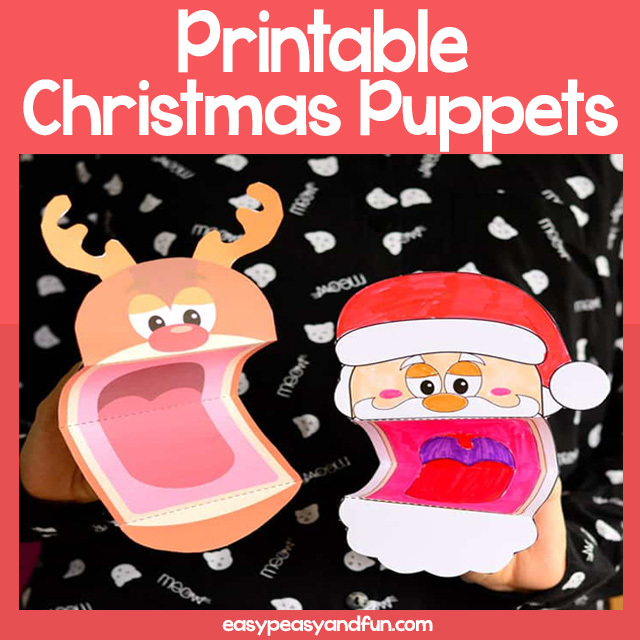 This set of printable Christmas puppets is a great one to do in your classroom. 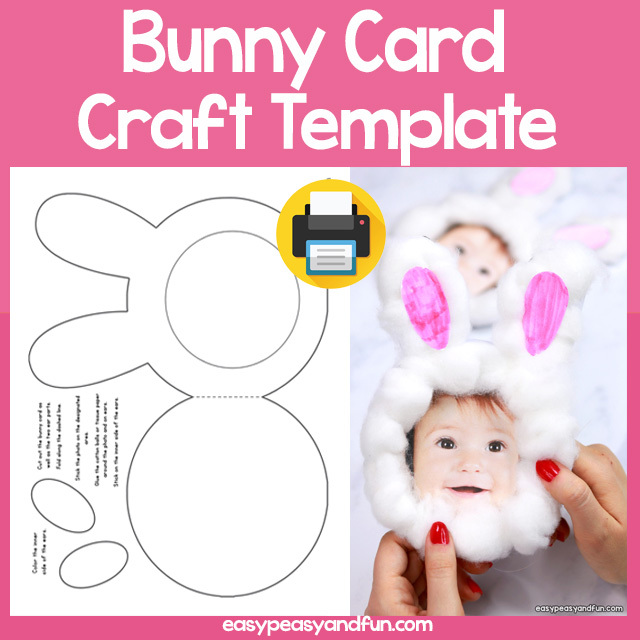 Easy, little to no prep activity that kids will love to make. 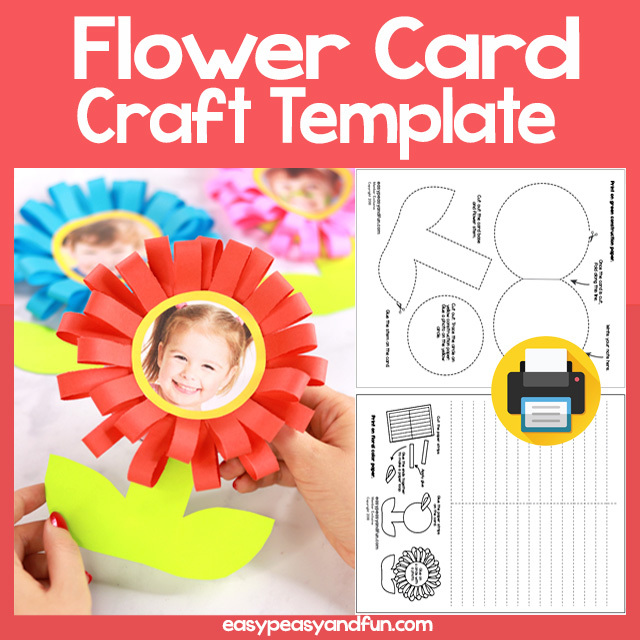 This one is also a great Christmas craft for kids to make at home, as not only are these fun to make, they are fun to play with too.